Subscribe for free weekly updates: http://bit.ly/2XD4SNP FOR FREE DOWNLOAD click button "More", which is above, near the buttons "Liked" and "Share". If you need a license for your project, to get full rights to use on your videos (for monetization) and download high-quality version, please, go to: http://bit.ly/2oNqN6S --------------------------------------------- ► Website: http://beepcode.net --------------------------------------------- ► Subscribe For More: http://bit.ly/2AsKcAg -------------------------------------------- - More Corporate Background Music (FREE DOWNLOAD): http://bit.ly/2ok4d1N - More Happy Acoustic Background Music (FREE DOWNLOAD): http://bit.ly/2i34Ls3 - More Ambient Background Music (FREE DOWNLOAD): http://bit.ly/2zQIau9 - More Epic Background Music (FREE DOWNLOAD): http://bit.ly/2pmPyaG - More Christmas Background Music (FREE DOWNLOAD): http://bit.ly/2ise2xI - More Dance Background Music (FREE DOWNLOAD): http://bit.ly/2BA1uc6 - More Pop-Rock Background Music (FREE DOWNLOAD): http://bit.ly/2AKgGGq --------------------------------------------- ► More music for licensing by BeepCode here: http://bit.ly/2oNqN6S ------------------------------------- ► More background music FOR DOWNLOAD: http://bit.ly/2tt3CgA via SoundCloud. 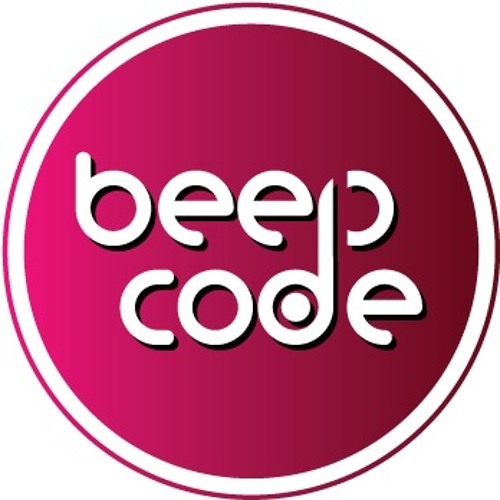 --------------------------------------------- ► Stream, Buy and Download music by BeepCode here: - iTunes/Apple: http://apple.co/2is3Bu2 - Google Play: http://bit.ly/2ngfQvh - Amazon: http://amzn.to/2kcLwR6 - Deezer: http://bit.ly/2AhJxkt - Spotify: http://spoti.fi/2jzukRO ------------------------------------- ► Follow us on: - SoundCloud: https://soundcloud.com/beepcode - Twitter: https://twitter.com/Beep_Code - Instagram: https://www.instagram.com/beepcode/ - VK: https://vk.com/beepcode - Google+: https://plus.google.com/u/0/+beepcodemusic --------------------------------------------- FAQ: ►Can I use this music in my videos? - Sure! Just download this track and you are ready to use it! If you want to monetize your video on YouTube, in this case you need to purchase a license, then show it on YouTube. -------------------- ► How to credit you in my video? - Copy & Paste: Song: [NAME OF TRACK] Music by BeepCode. Music Link: [LINK ON SOUNDCLOUD] -------------------- ► More answers to the questions here: http://bit.ly/2AkXCLT -------------------- ► If you have any problems or questions (invoice for companies, extended license for TV / radio, custom editing and more), you can write in the comments for this video or by email: info[dot]beepcode.net Stay tuned as more tracks will be released in the coming weeks and months. Do not forget: Like, Share and Subscribe! Thanks For Listening!